You know I am an avid coffee drinker. I can't function if I don't drink a cup or two cups a day. What more interesting is pairing it with bread, cookies or my favorite dessert. And the good news is? 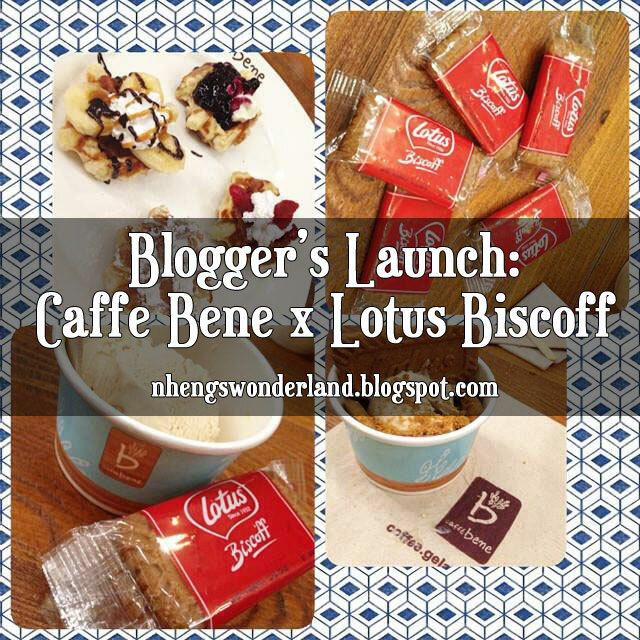 Caffe Bene is partnering with Lotus Biscoff to give us amazing treats! 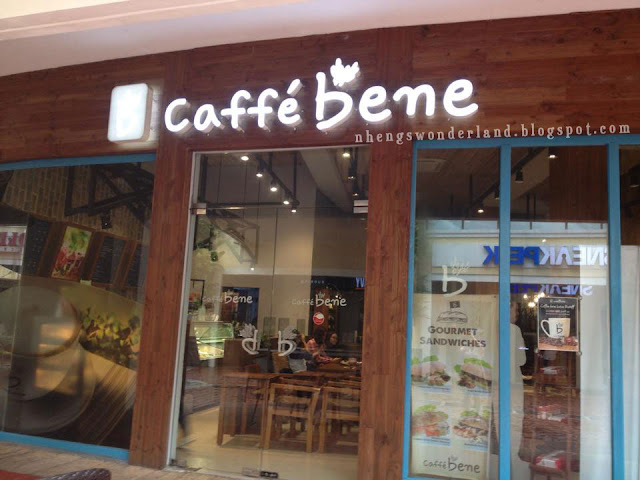 I am not a first timer at Caffe Bene. It's the nearest coffee shop at our office. It's the best place if you want to have some quiet time and read books. Aside from offering Korean coffees, they also have pastries that are quite unique. 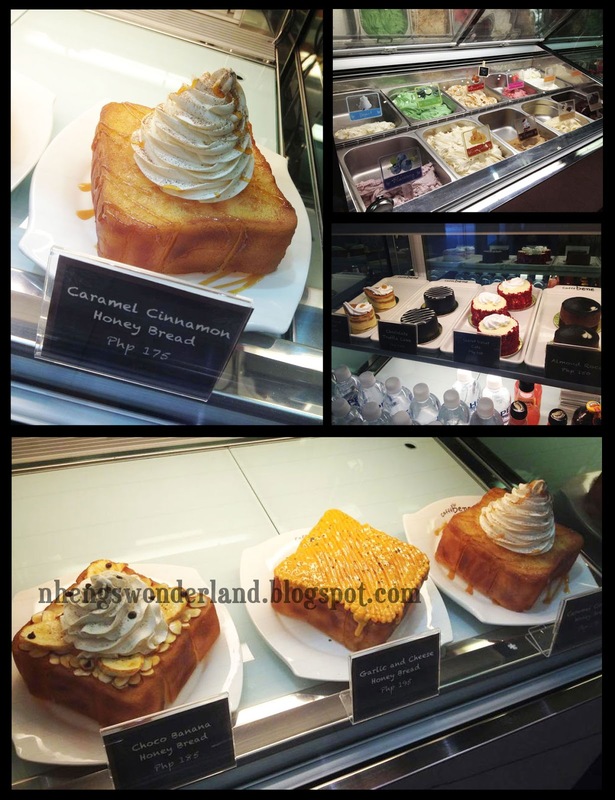 My favorite is the Caramel Cinnamon Honey Bread. Their Strawberry Bingsu is also a must try! 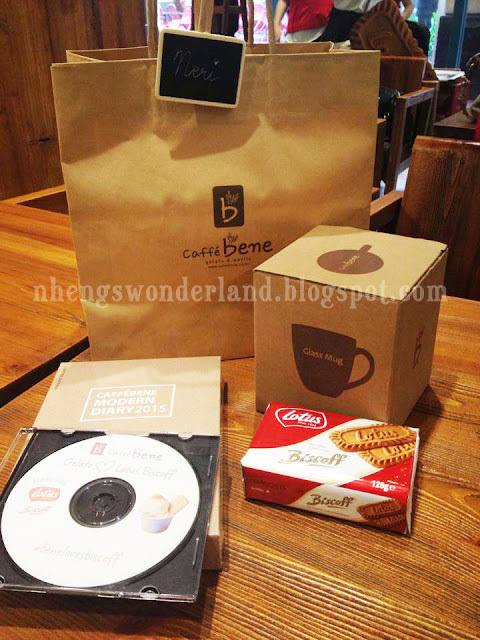 In April 2008, Caffe Bene opened it's first store in eastern Seoul. And Caffe Bene is already making raves here in the Philippines for almost 2 years. 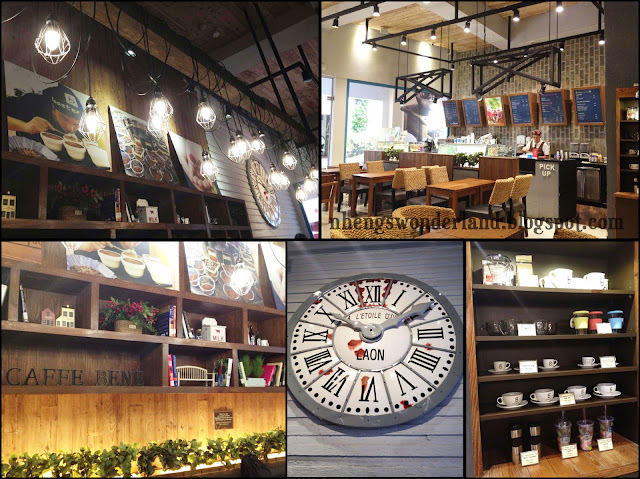 They are well known as one of the most popular coffee shop in Korean. You can also read their books for free while they play the playlist from Korea that will compliment the korean vibe. 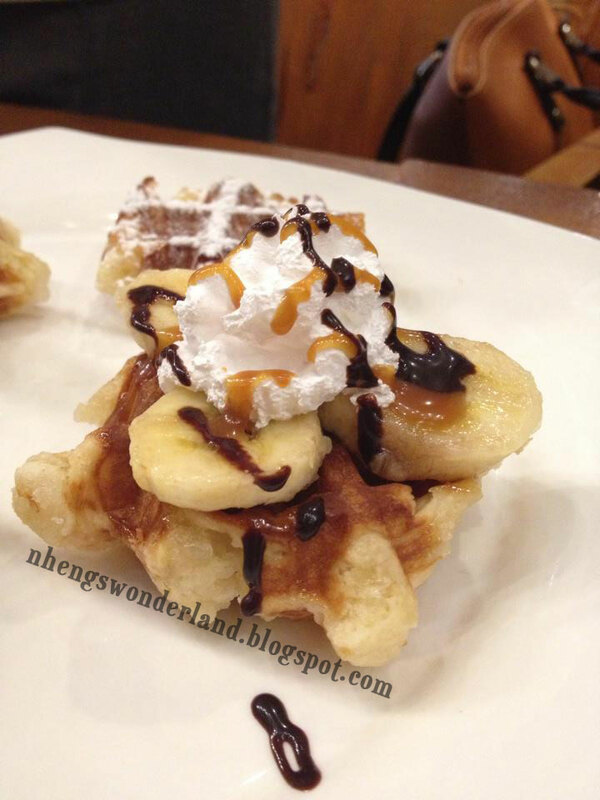 That is why they are listed on Spot.ph top 10 Cafe's in Manila that are perfect for book lovers. Caffe Bene has a European feel accentuated by Korean touches that you will keep coming back not just about food but for the good ambiance. It is not your typical coffee shop. 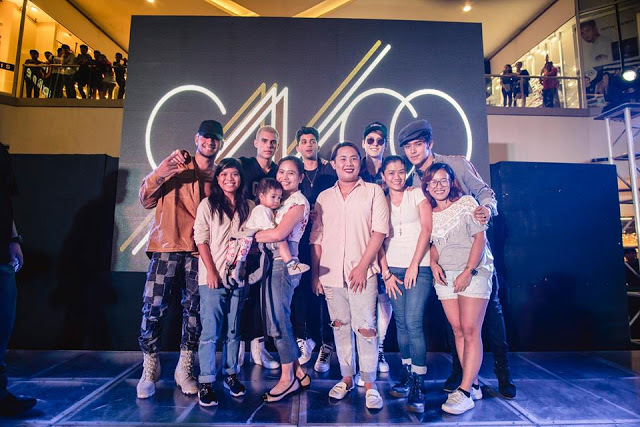 So as part of their commitment, they extended their products with the key brand known internationally which is Lotus Biscoff. Lotus started since 1932, where the founders of Lotus bakeries, the Boone Brothers, would drive around town in their trademark red truck to deliver their prized biscuits door to door. 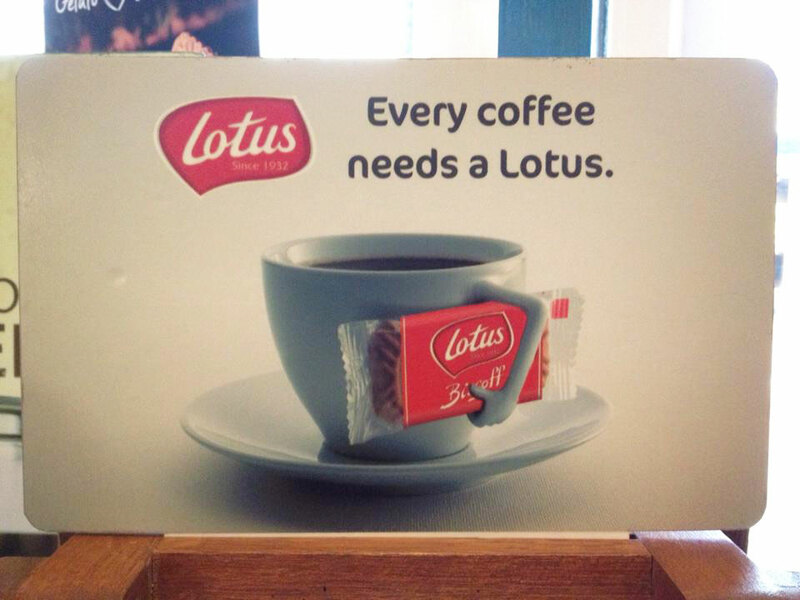 Then in the 1950s, Lotus introduced the pairing of Lotus Biscoff with a fresh cup of coffee. 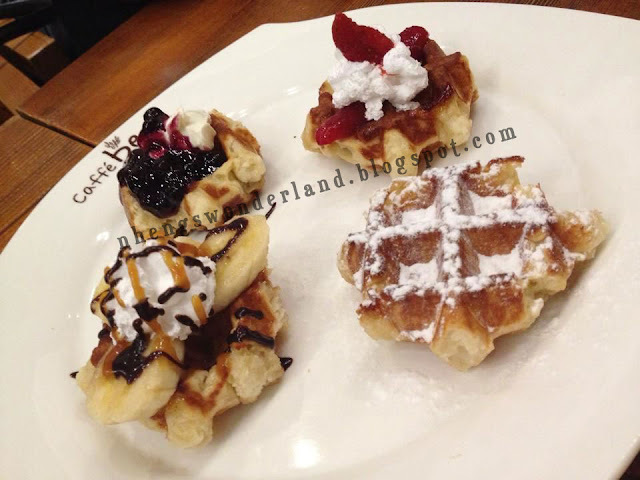 This soon became part of the everyday Belgian routine in hotels, restaurants, and coffee shops throughout the country. The perfect pairing of Lotus Biscoff with a fresh cup of coffee spreads to neighboring countries. Cafes throughout Europe starts serving fresh coffee with biscuits, and Lotus Biscoff becomes "Europe's Favorite Cookie with Coffee". These European biscuits first made their way to America as in-flight treats. Starting in the 1980s, Lotus Biscoff treats have been paired with mid-air morning coffee in flights throughout the United States. Frequent fliers took note of the unique taste ans special magic of Lotus Biscoff and coffee, and today's passengers still continue to discover Lotus Biscoff in several international airlines. With millions of Lotus Biscoff sampled annually in-flight, it comes as no surprise that Lotus Biscoff is also known as "The Airline Cookie." In Europe, it is known that the biscuits is called speculoos. Since 1932 they've been using the name Lotus which symbolizes purity. And now it is known as Lotus Biscoff, BIS(biscuit) + COFF(coffee) = BISCOFF. And here is the great combination that I know everyone will love! 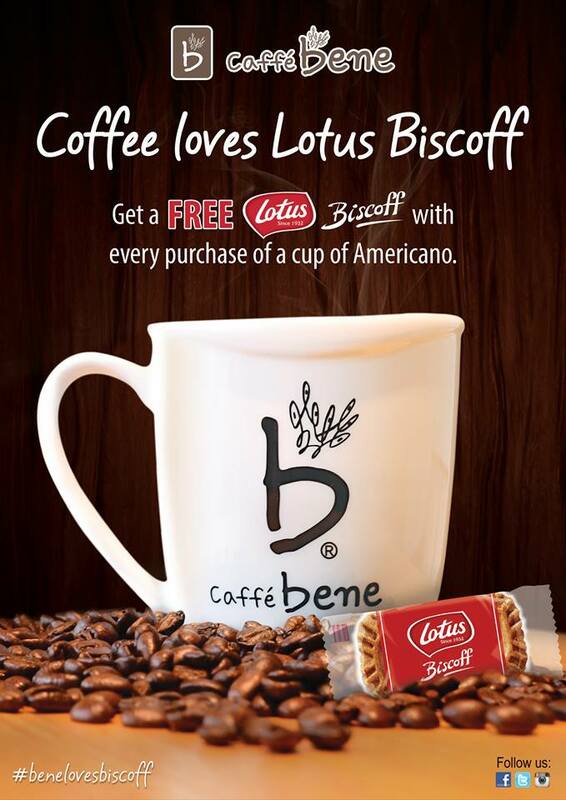 Caffe Bene now offers a free Lotus Biscoff with every purchase of a cup of Americano. Lotus Biscoff compliments the taste of the coffee because of its very unique caramelized taste from sugar. Perfect for the rainy weather. Aside from pairing it with coffee, they also come up with a great idea of pairing it with Gelato! In addition, you can also use Biscoff as a base for cakes. That is a-m-a-z-i-n-g! 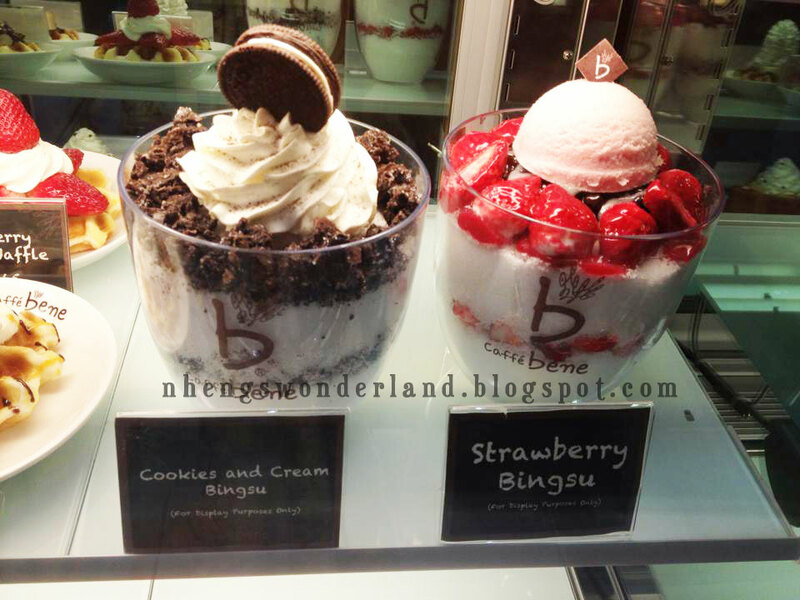 I was really lucky to be invited to try the Biscoff Gelato one fine day at Caffe Bene in Eastwood. We also have the people from Fly Ace Corporation who is exclusively distributing Lotus Biscoff here in the Philippines. 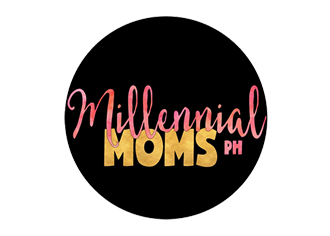 For almost 50 years, Fly Ace Corporation has been bringing to Filipino homes well-loved brands such as Old Orchard, Welch's, Mott's, Crumpy, Franzia, and Concha Y Toro among others, and hoiuse brands such as Jolly, Dona Elena, Al Dente, and Jolly Cow. After discussing all about the origination of Caffe Bene and Lotus Biscoff, they initiated a DIY game for our very own Biscoff Gelato. Everyone was so game! 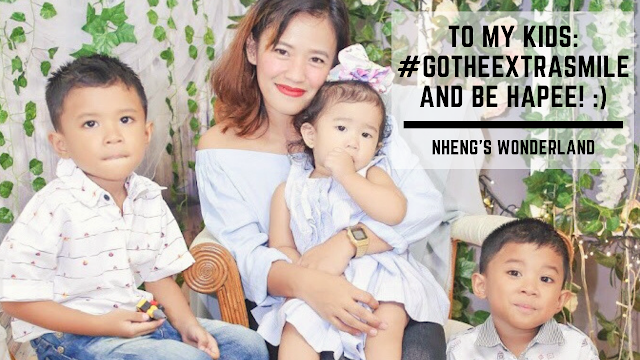 We posted it after on our social media accounts and received amazing prizes! 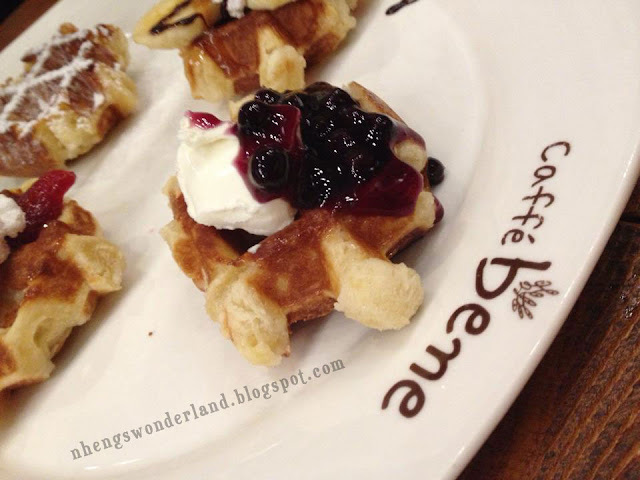 During the game, we are also served with coffees then waffles from Caffe Bene which is their key products. They will also announce another new offering for "Waffles All You Can" soon. We better watch out for that! So what are you waiting for? Grab your coffee at Caffe Bene and pair it with Lotus Biscoff! 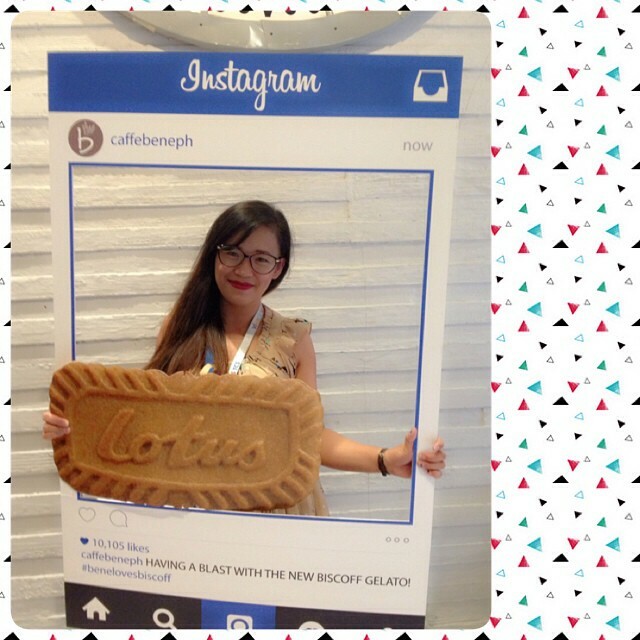 Lotus Biscoff is now available in major supermarkets nationwide. Choose from the following Lotus Biscoff products: Lotus Biscoff Original Caramelized Biscuit (in 124g, 125g, 156g, and 250g packs), Lotus Biscoff Smooth Spread 400g and Lotus Biscoff Crunchy Spread 380g. 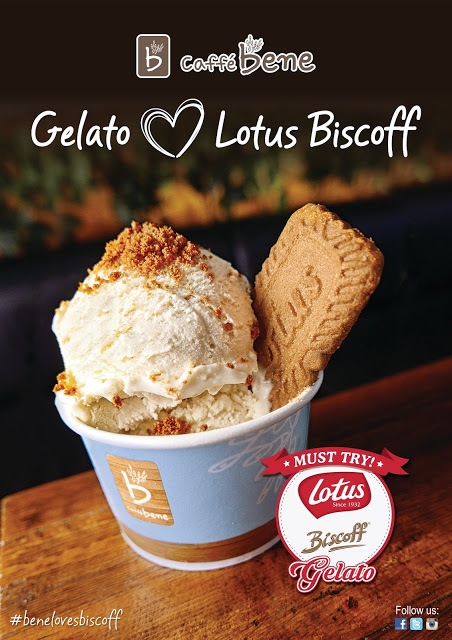 Learn more about Lotus Biscoff at http://www.biscoff.com/. Special thanks to Zomatoph, CaffeBenePH and LotusBiscoffPH for having me.